If you are the 'Vale of Glamorgan Classic Car Show' Show organiser and you would like to update or amend the details shown, please contact us. Thank you. When is the next Vale of Glamorgan Classic Car Show? Monday 27th May, 2019. Vale of Glamorgan Classic Car Show is listed under May 2019 Shows. Although we try to keep the information for this event as up to date as possible, we cannot guarantee that things haven't changed at the last minute, and we haven't been informed. Therefore, please contact the 'Vale of Glamorgan Classic Car Show' event holder directly to confirm all details (especially event name, dates and location) before setting off to South Road. 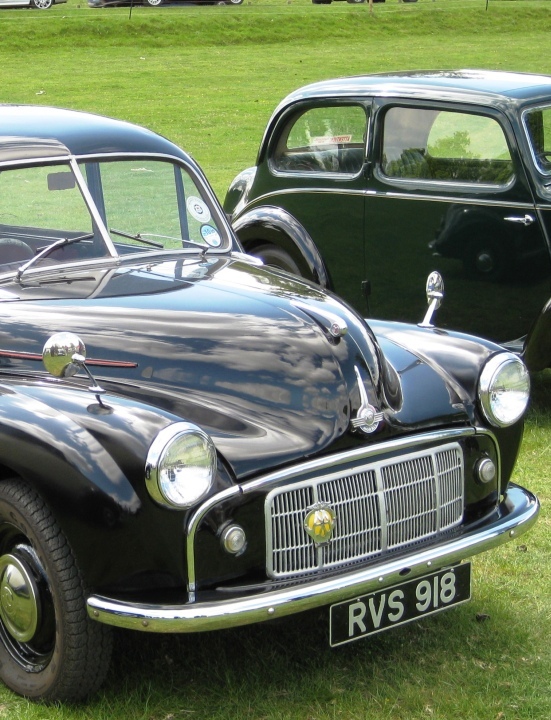 The Vale of Glamorgan Classic Car Show is planned to take place at Sully Sports Club, South Road, Sully, Monday 27th May, 2019. You may reach the event organisers on 02920 513177. In its 7th year the event welcomes classic car enthusiasts from all over South Wales, the West Country and beyond to share their passion for classics. The Gates open to the public at 10:30, the cost of entrance is £3.50 for adults, accompanied under 14s free. The show will raise funds for the Prostate Cymru and Barnardo's and local community good causes. To Register your car for the show, follow the link: www.valeofglamorganclassiccarshow.net.